Getting ready to pop the question to that special someone? 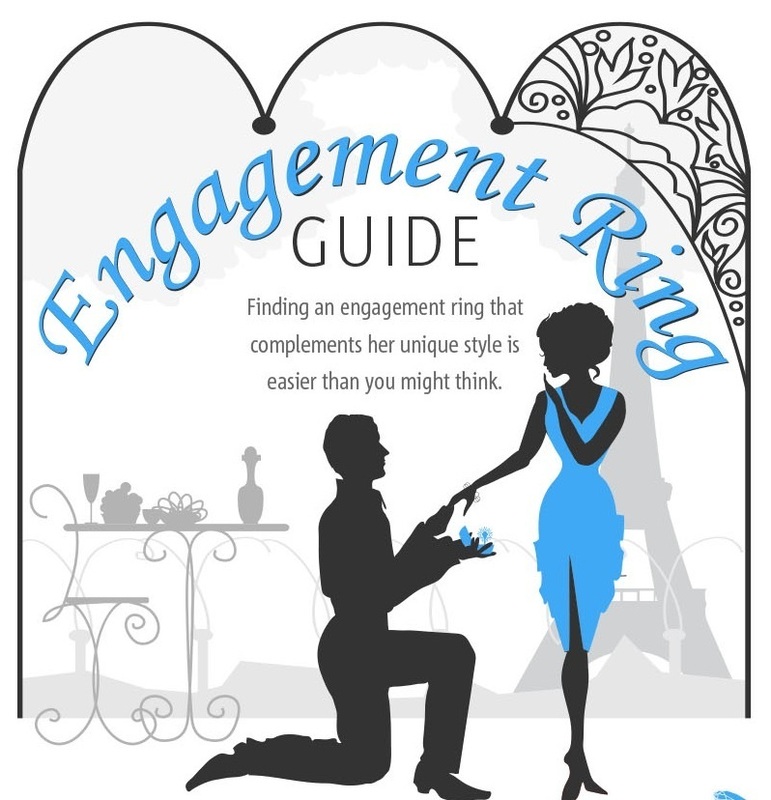 Brilliance has got your back with this helpful infographic on how to find that engagement ring that complements her unique style. You can read up on important aspects of engagement ring buying via sections like budget factors, choice of metals, how to choose a diamond setting, choosing the diamond itself, diamond shapes, the surprise factor, making your purchase, and how to protect your purchase. 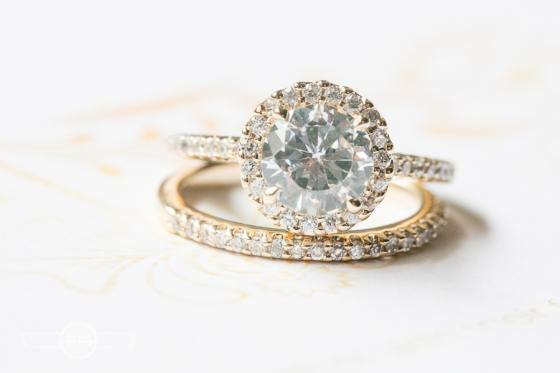 Learning about these factors can guide you before you present the perfect ring to your bride-to-be, and to make the event truly an unforgettable one.